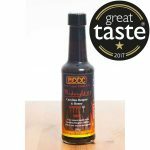 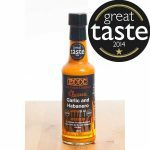 Made in Ipswich, Suffolk, these Chilli sauces from Tim at The East Coast Chilli Company are perfect for any chilli fan out there. 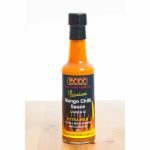 Choose from a great range of sauces starting with the mild Mango Chilli Sauce right up to the Extra Hot Habanero and Naga Chilli Sauce (trust us this is hot!). 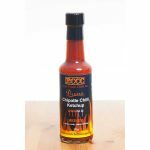 All chilli sauces come with a recipe card to also give you ideas on other ways to cook with your chosen chilli sauce.